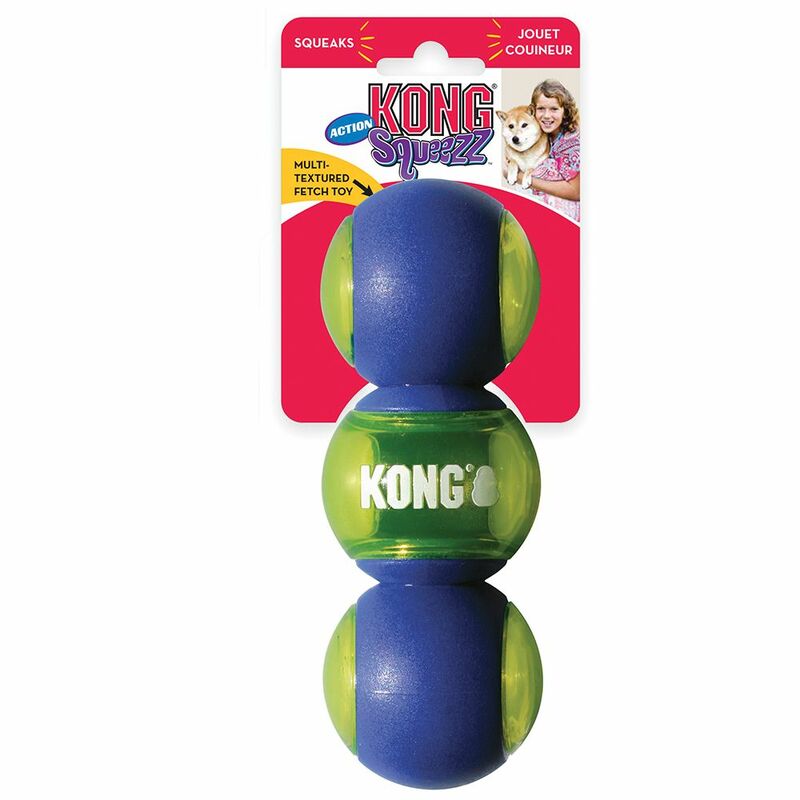 The KONG Squeezz Action dog toys have grippy textures that deliver satisfaction with each catch while fulfilling natural chewing instincts. 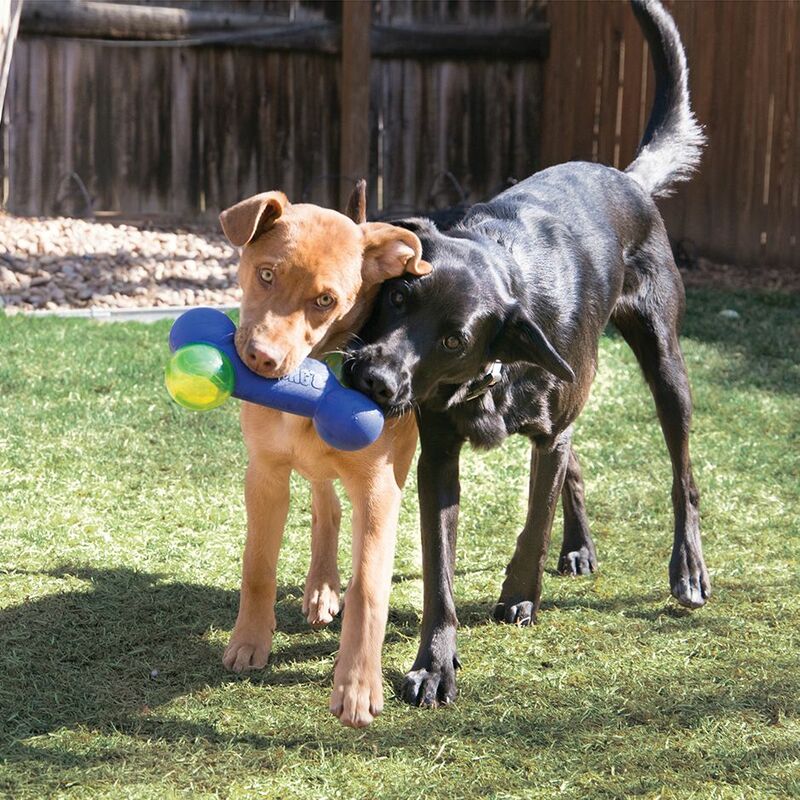 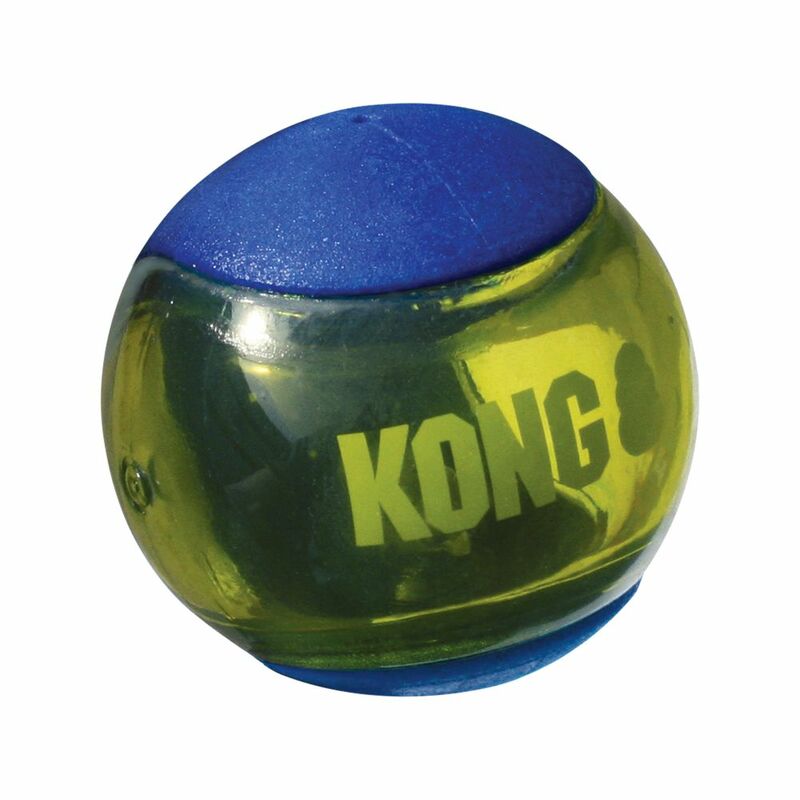 The loud squeaker encourages healthy active play and continues to squeak even if punctured. 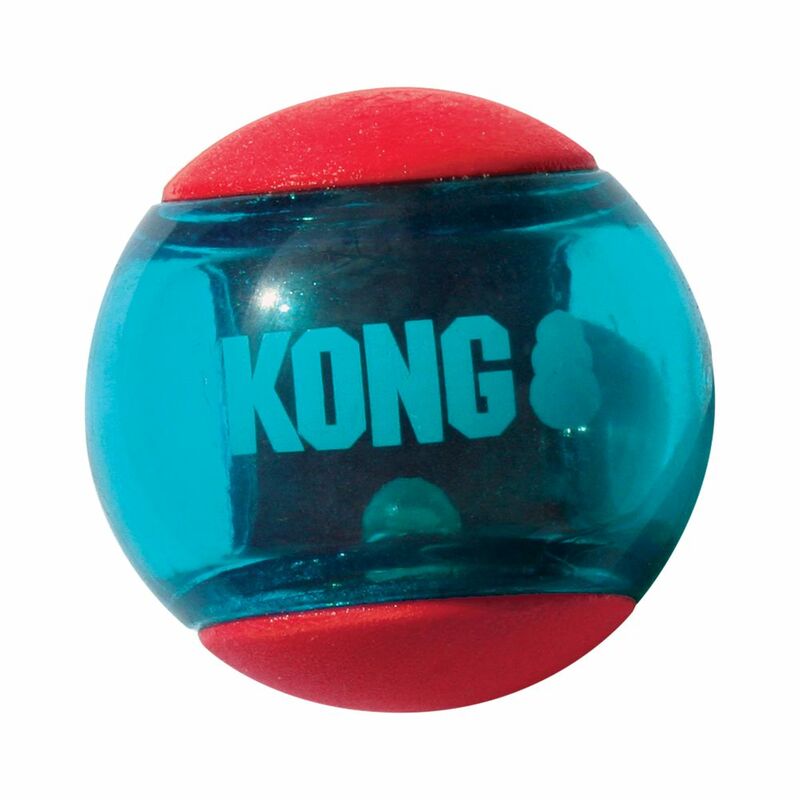 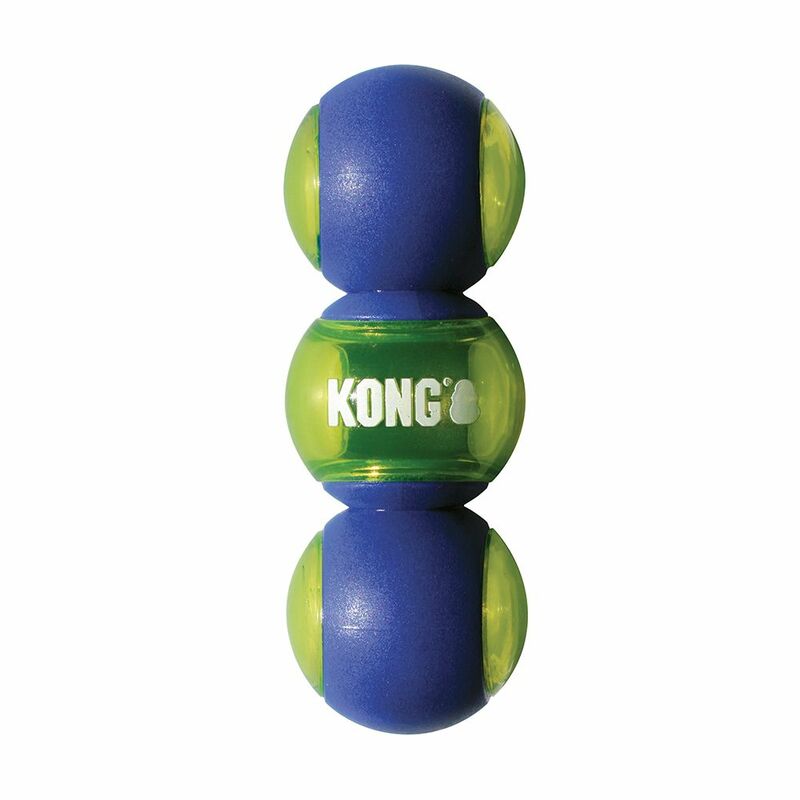 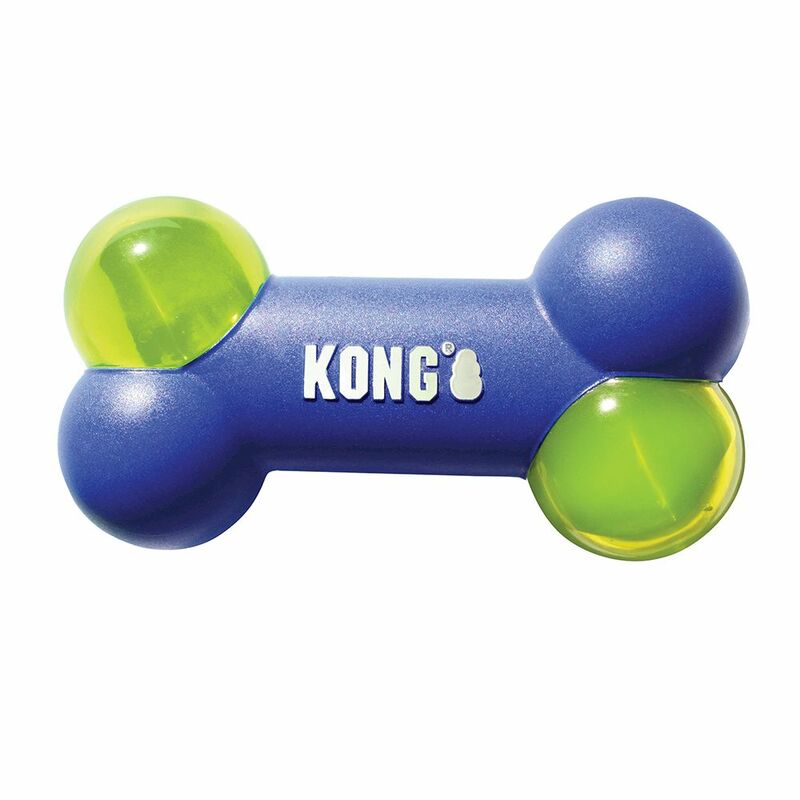 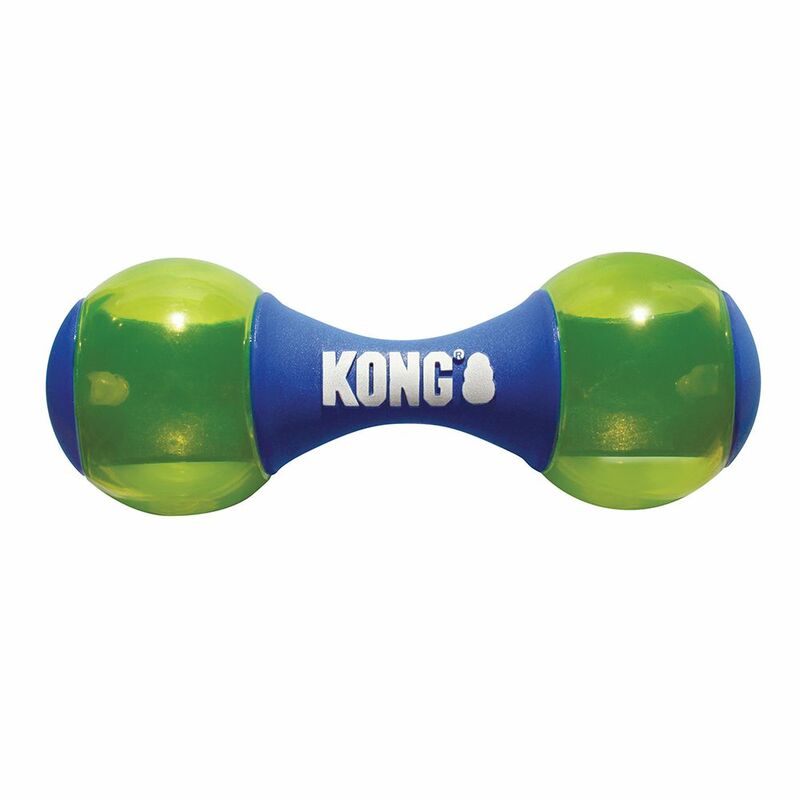 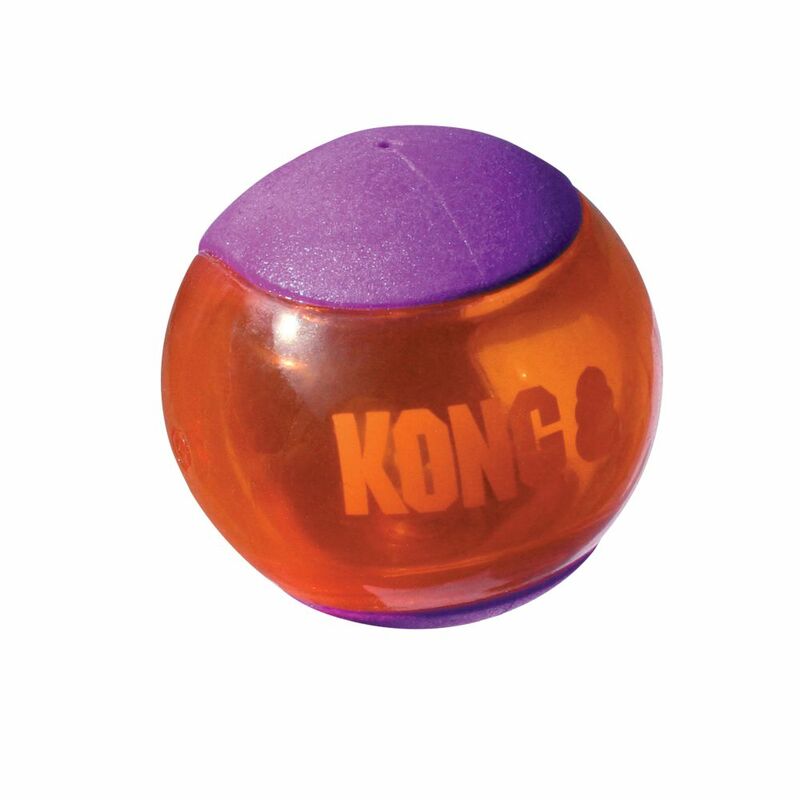 The KONG Squeezz Action toys are sure to delight dogs that enjoy healthy chew sessions keeping them engaged even after fetching sessions are over.